The 2015 earthquake in Nepal was devastating. 9,000 people died, 3.5 million were left homeless and whole communities were flattened. 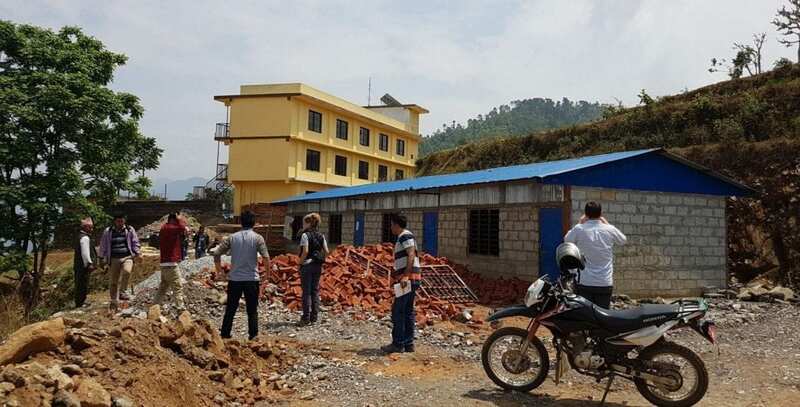 Our Civil Engineers have been working with local experts, the Government of Nepal, the Universities of Kathmandu and Tribhuvan, Arup International Development, NSET, Save the Children and school pupils in Nepal to save lives by making buildings and communities safer – starting with schools. The project, led by Professor Anastasios Sextos, combines cutting edge research and laboratory-based testing with co-produced solutions developed with and by communities in Nepal. For the project to succeed the solutions must be affordable, locally-sourced and acceptable to local people. 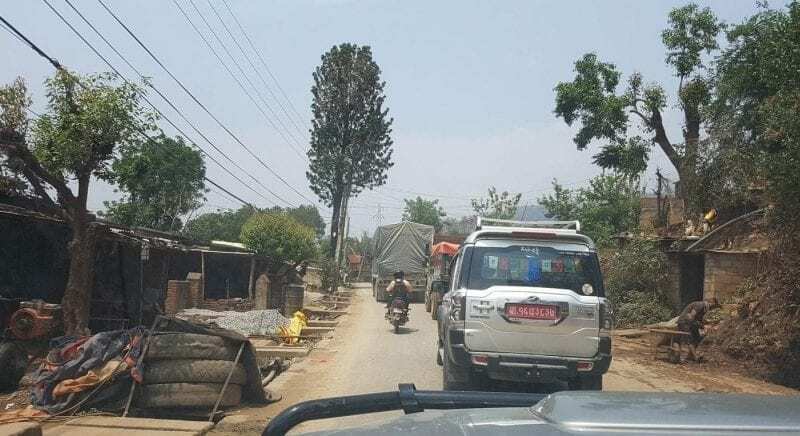 During the last field trip our researchers spoke to lots of Nepalese people who witnessed the devastation caused by collapsed buildings in the 2015 quake. We’re using our seismic shaking table to see how replicas of Nepalese classrooms, strengthened using novel yet cost-effective techniques, perform in earthquake conditions. ~We are also developing a simple, state-of-the-art phone app that lets local engineers identify at-risk schools and make them safer while facilitating informed decision making at a central level. The team are heading out to Nepal again in April and will be updating us on this exciting project.